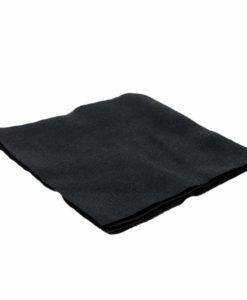 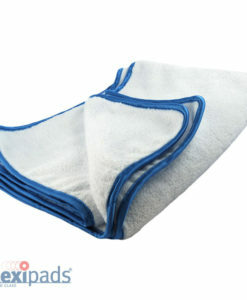 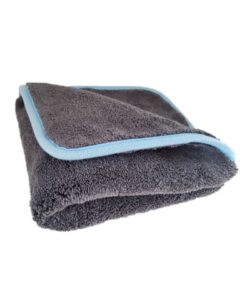 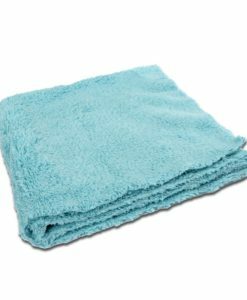 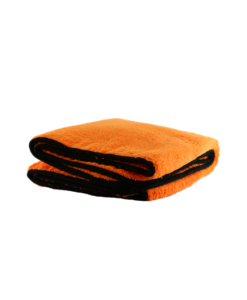 The Silverback is the smaller brother of the Silverback XL drying towel. 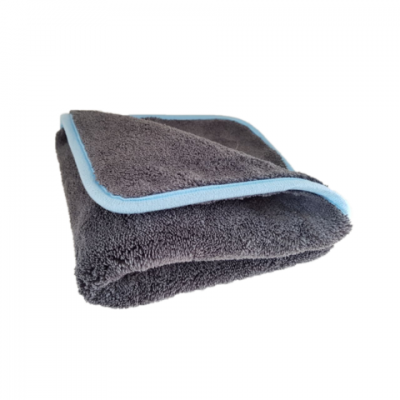 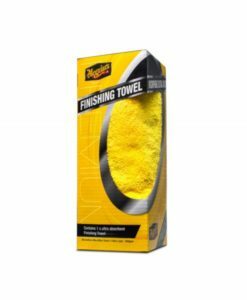 The Silverback drying towel is the height of luxury in caring for your pride and joy. 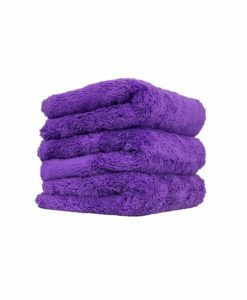 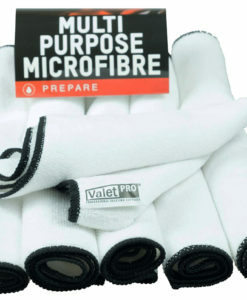 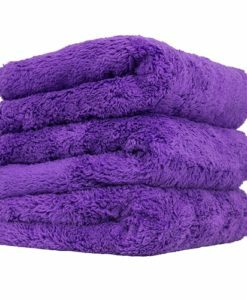 Plush chenille fibres of a particularly high water absorbency and extremely gentle touch..